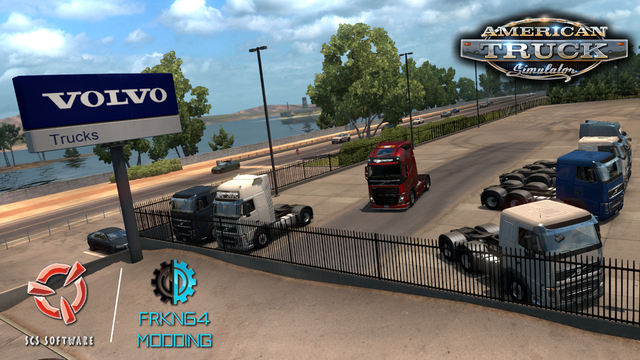 There is no Volvo garage any more, SCS took them off months ago, so, where do you buy these trucks now? Uh… They are still there buddy… With a change in how the dealer is handled in truck mods, old mods that weren’t fixed, won’t show up in the dealer. This mod works very well in v1.31 for months! No worries, despite 60 other mods! without any mod installed, I get file compression error in the console.